ALEXANDRIA, Va., May 31, 2016 – If you’ve got a dad who boats or fishes, never let him be stuck out on the lake with a busted motor or dead battery, or make him leave his broken down boat trailer on the side of the road to search for help. 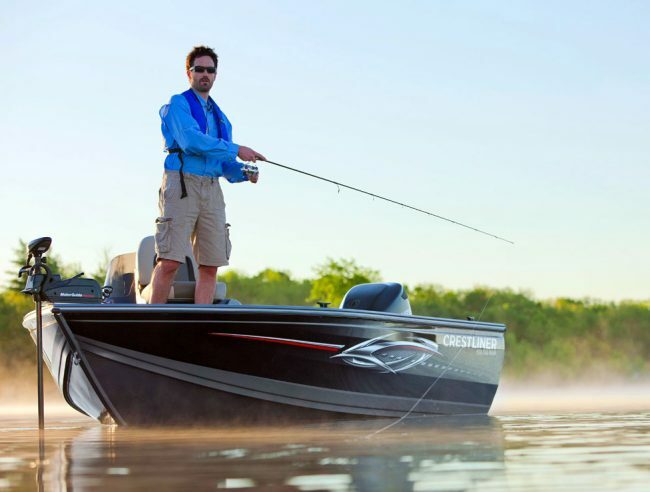 For this Father’s Day, get him a BoatUS Unlimited Freshwater Towing Membership and add on Unlimited Trailer Assist, and he’ll never have to worry about on water or on road breakdowns. For just $86 a year, dad can call for 24-hour dispatch from the largest recreational boat towing fleet in the nation, with a whopping 600+ red TowBoatUS response vessels at over 300 locations across the US. An Unlimited Saltwater Towing Membership with Trailer Assist is available for $163, and all of BoatUS’ towing plans are good for any boat owned, rented or borrowed, and there are no deductibles. Unlimited Trailer Assist, with over 13,000 roadside assistance companies across the US and Canada, will tow both the broken down boat trailer and its tow vehicle up to 100 miles. Whether pop is far from home or just on the other side of the lake, he’s got help. Tire service, ramp winching, fuel drop off and key lockout services are part of the package. Included is BoatUS Membership which gives dads discounts at marinas, fuel docks, bait and tackle shops, and other marine businesses, as well as a subscription to BoatUS Magazine – the most widely read boating magazine in the US. It’s the one magazine that keeps boaters up-to-date on the issues that affect every boater including investigative and how-to articles, consumer alerts, and safety reports. To purchase, go to BoatUS.com/gift or call 1-800-395-2628. Celebrating 50 years in 2016, BoatUS is the nation’s largest organization of recreational boaters with over a half million members. We are the boat owners’ voice on Capitol Hill and fight for their rights. We help ensure a roadside breakdown doesn’t end a boating or fishing trip before it begins, and on the water, we bring boaters safely back to the launch ramp or dock when their boat won’t, day or night. The BoatUS Insurance Program gives boat owners the specialized coverage and superior service they need, and we help keep boaters safe and our waters clean with assistance from the non-profit BoatUS Foundation for Boating Safety and Clean Water. Visit BoatUS.com.